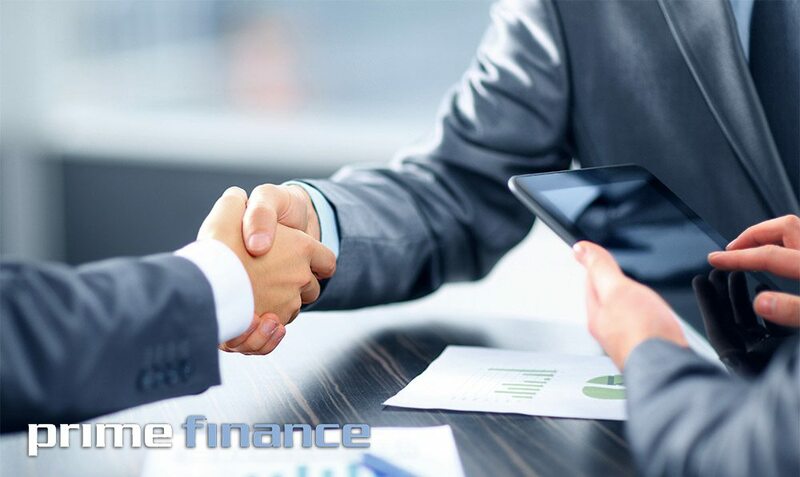 Prime Finance is a professional lending company designed to help people quickly sort out their short term business/residential problems, caveat loans, 1st& 2nd mortgages. We also specialise in short term commercial loans, 1-12 months, up to 75% LVR with 3 day settlement. Prime is providing the latest and best available rates – 1% per month for all your options, no hidden costs. Brokers, why get your clients to pay 3-5% per month, or higher. Responsible lending laws still apply to short term loans. NCCP requires brokers to find the best loan product for their clients. Let Prime help you sort your clients’ short term finances today on residential, commercial or industrial properties.